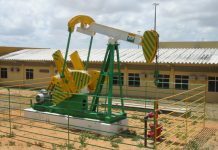 Would A Recovery In Oil Prices Trigger A Russian Rebound In 2017? Markets Are Turning Bullish On Egypt, But Is The Rally Sustainable? Inflows To Emerging Markets Reach Post-2006 Peak, Can The Momentum Continue? Investors across the world have been betting heavily on emerging markets in 2017. According to a Reuters report citing Bank of America, during the week ending June 9, foreign investors plowed in $1.2 billion into emerging markets equity funds, their 19th consecutive week of inflows. Emerging markets have recovered after a rough period over the past five years. As per Bernard Moody, co-chief investment officer at Aberdeen, outflows from emerging market equities were $80 billion over the last five years, but this trend reversed in the past 12 months as commodity prices stabilized and fiscal and economic reforms looked encouraging. Investors can either consider investing in ETFs providing exposure to the entire emerging markets asset class or place their bets in the most attractive markets through country ETFs that focus on a particular economy. 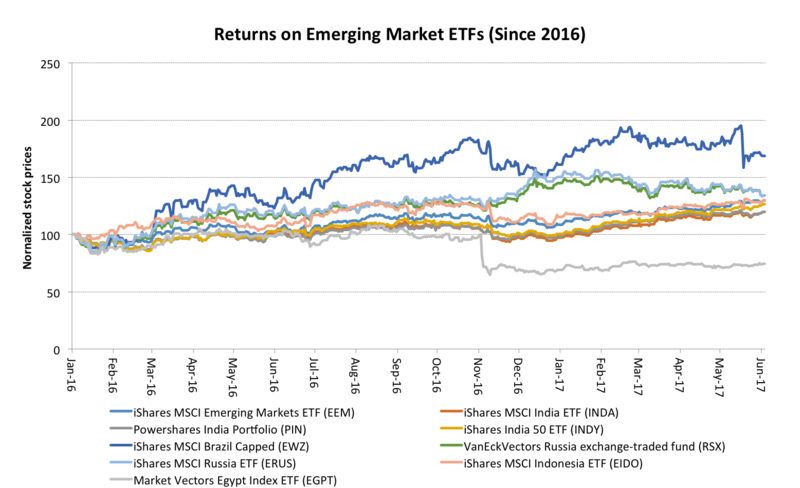 Investors seeking broad-based exposure to emerging markets could consider the iShares MSCI Emerging Market ETF (EEM) or the Vanguard FTSE Emerging Markets ETF (VWO). Year to date, these ETFs have gained 19.3% and 15.1% respectively. Investors seeking concentrated exposure to individual economies can opt for country ETFs. 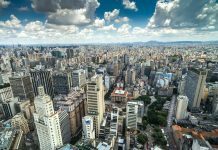 The iShares MSCI Brazil Capped (EWZ), the Direxion Daily MSCI Brazil Bull 3X Shares (BRZU), and the iShares MSCI Brazil Small-Cap (EWZS) provide concentrated exposure to Brazil equities. YTD these ETFs have returned 4.8%,-10.5% and 19% respectively. The most popular ETF investing in Egypt equities for U.S. investors is the Market Vectors Egypt Index ETF (EGPT). With assets under management of $57 million, it offers concentrated exposure to companies that derive at least 50% of their revenues from Egypt. The fund is down 26.4% over the last one-year period, but year to date, it has gained 7.7%. Investors looking to make the most of the India growth wave can consider the iShares MSCI India ETF (INDA), iShares India 50 ETF (INDY) and the PowerShares India Portfolio (PIN). Year to date, shares of these ETFs have returned 23.1%, 26%, and 21.3% respectively. The iShares MSCI Indonesia ETF (EIDO) or the VanEck Vectors Indonesia Index ETF (IDX) invests in Indonesian equities. These ETFs invest 73% and 64% of their portfolio in Indonesian equities. YTD they have returned 12.5% and 11.7%. The iShares MSCI Russia ETF (ERUS) and the VanEckVectors Russia exchange-traded fund (RSX) offer concentrated exposure to Russia’s stock markets. These ETFs are down 11.7% and 7.2% in 2017 so far, but analysts expect them to gain as oil prices stabilize. Previous articleMarkets Are Turning Bullish On Egypt, But Is The Rally Sustainable? Next articleInflows To Emerging Markets Reach Post-2006 Peak, Can The Momentum Continue? 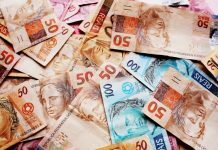 How Will Dollar Appreciation Against the Real Impact Brazil’s Economic Recovery?